New York and Fire Island, NY – June 14th, 2017. 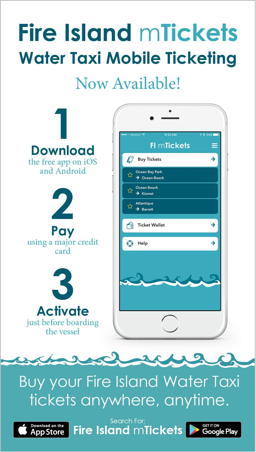 Masabi, the global leader in transport mobile ticketing and innovative fare collection, today announced that Fire Island Ferries, the ferry and water taxi operator serving Fire Island, New York, has adopted the JustRide Platform to deliver mobile ticketing to its riders. The ticketing app is available for download from Google Play and the Apple App store. The system will initially support water taxi services with ferries being added later in the year. Masabi will be deploying its end-to-end mobile ticketing system, JustRide, which has been successfully deployed in cities around the world including: Athens, Boston, New Orleans, Las Vegas, London and with New York’s MTA, the largest agency in the United States. 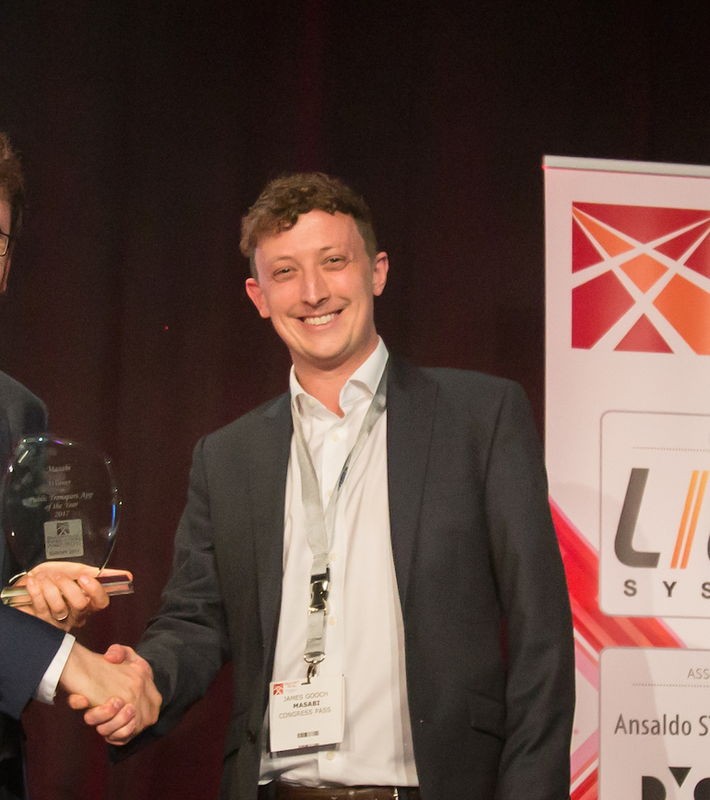 It comprises award-winning apps for ticket purchase, display and inspection together with back-end infrastructure for secure payments, ticket and fare management, customer service, reporting and real-time analytics.